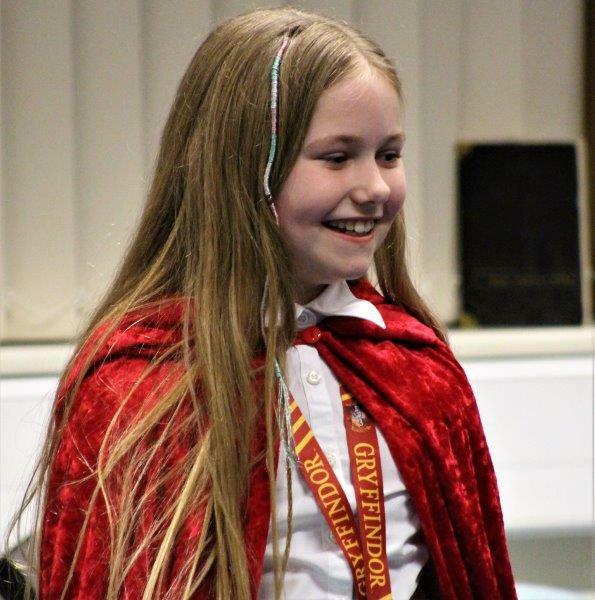 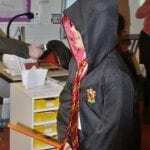 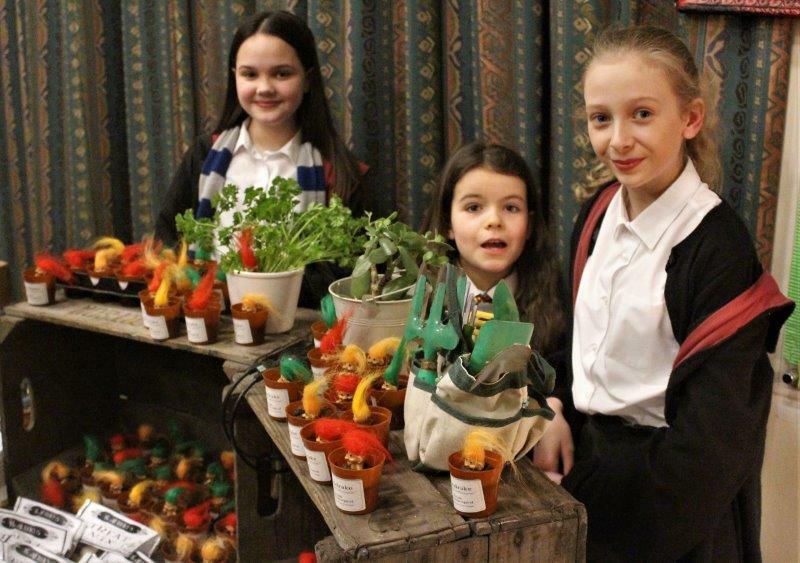 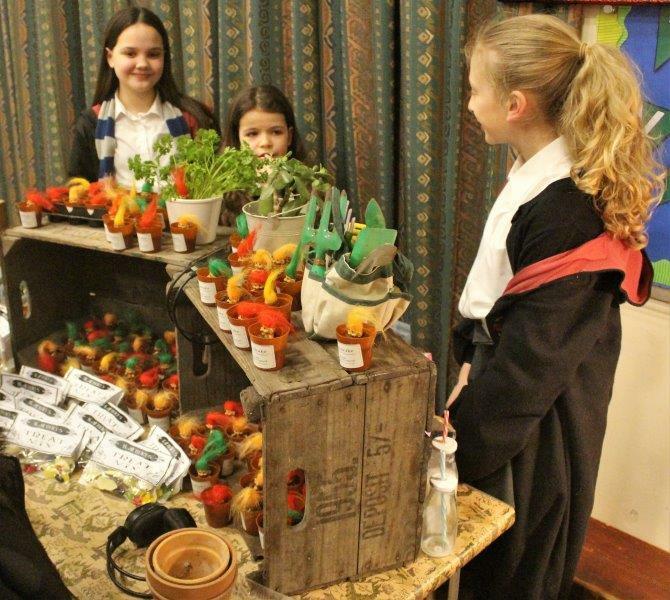 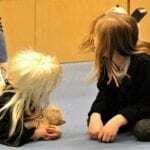 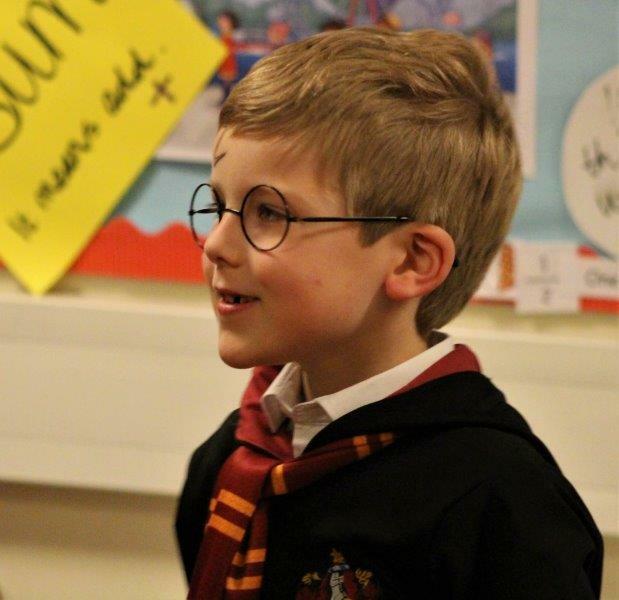 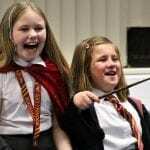 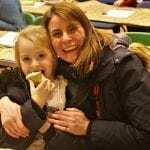 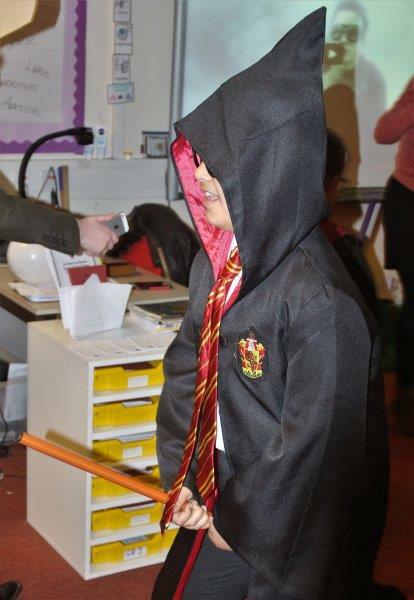 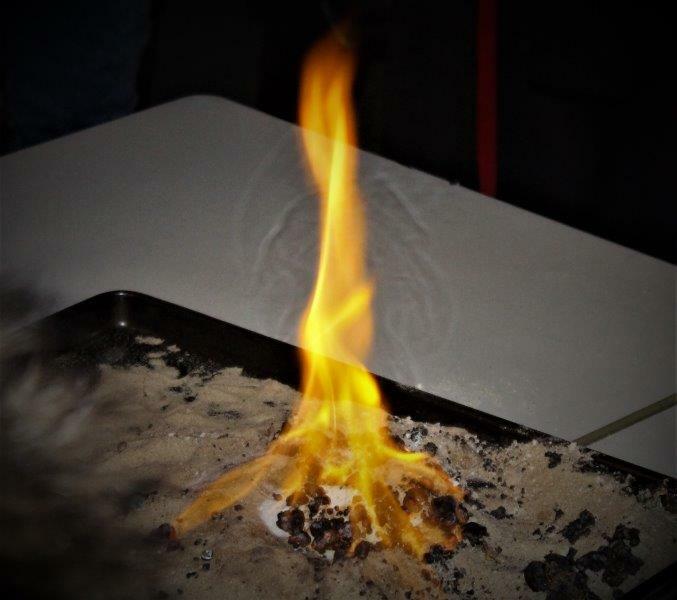 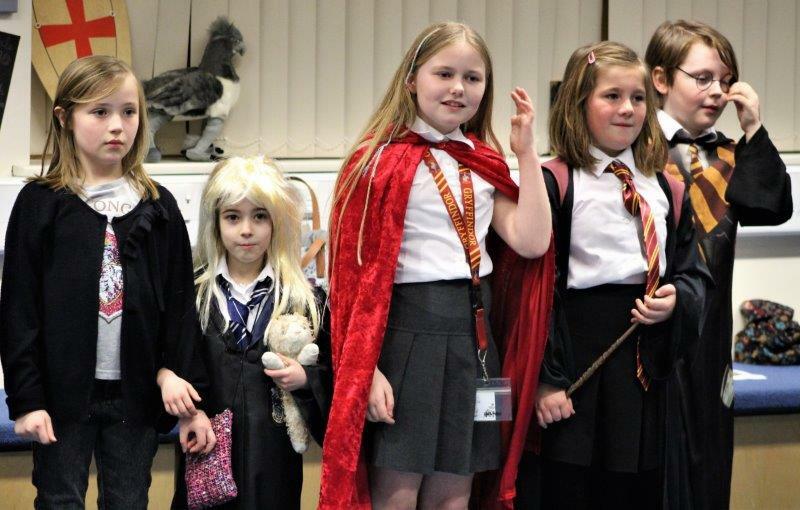 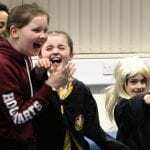 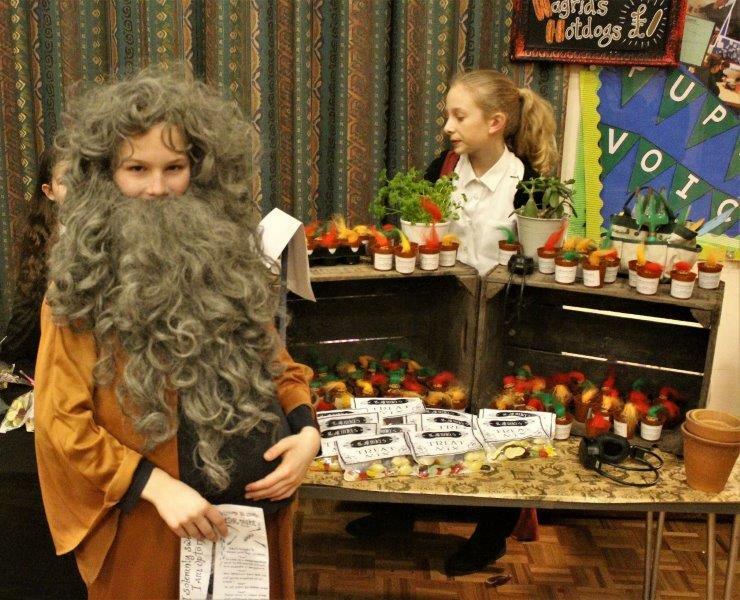 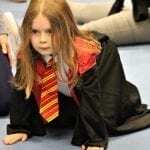 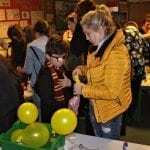 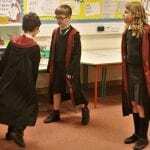 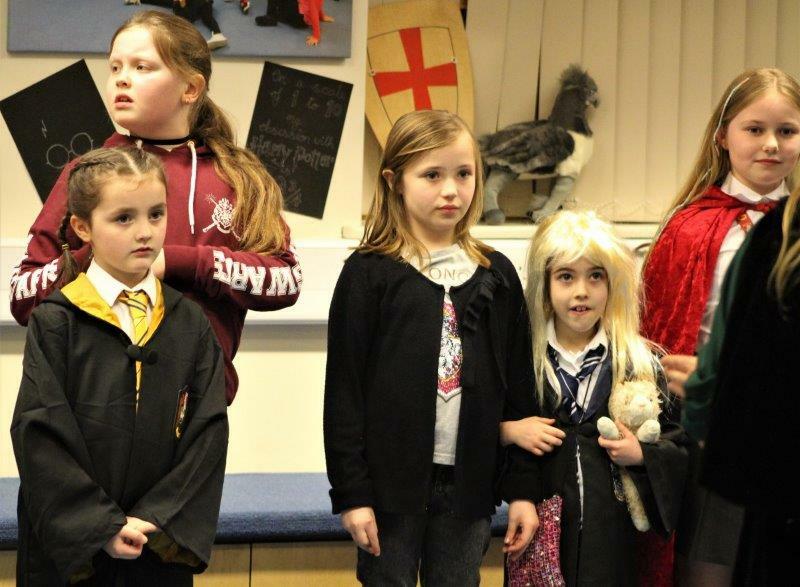 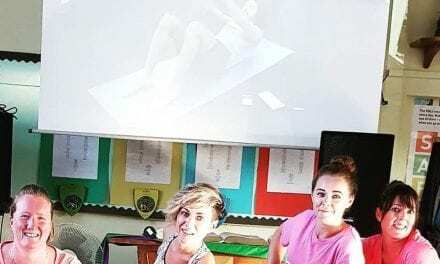 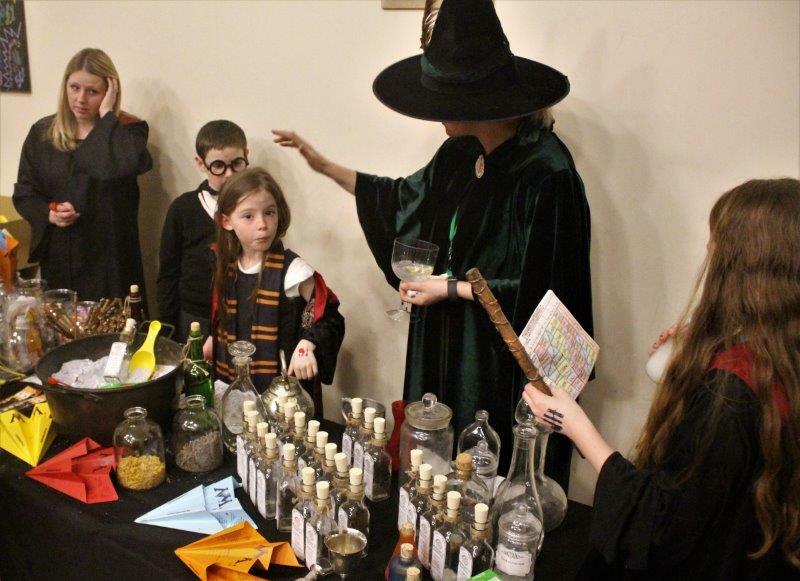 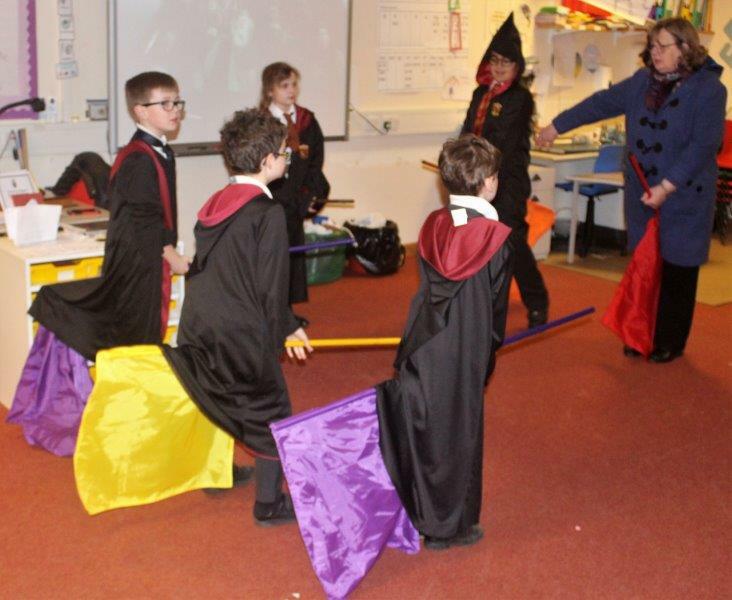 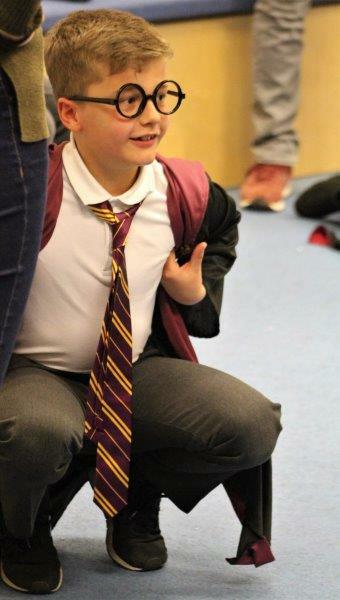 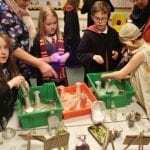 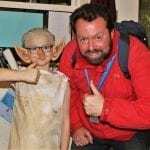 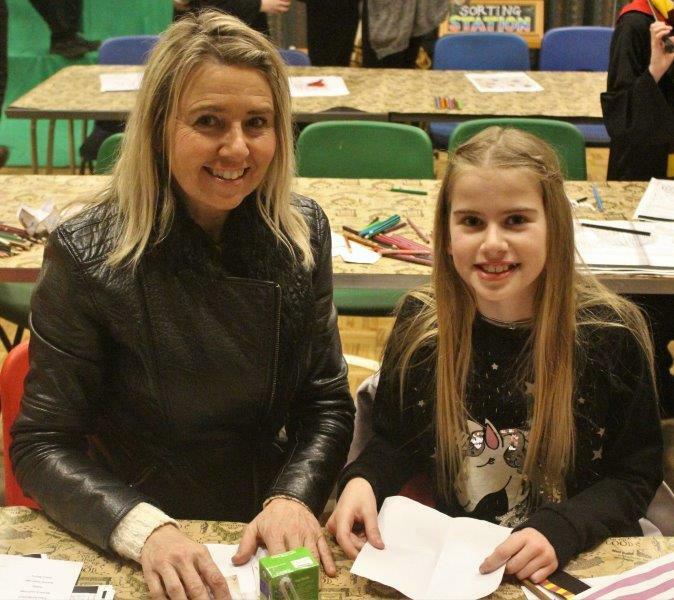 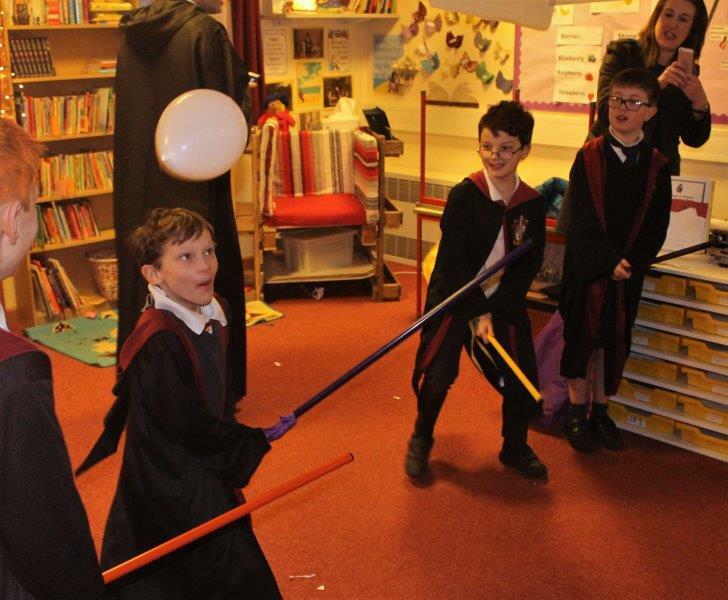 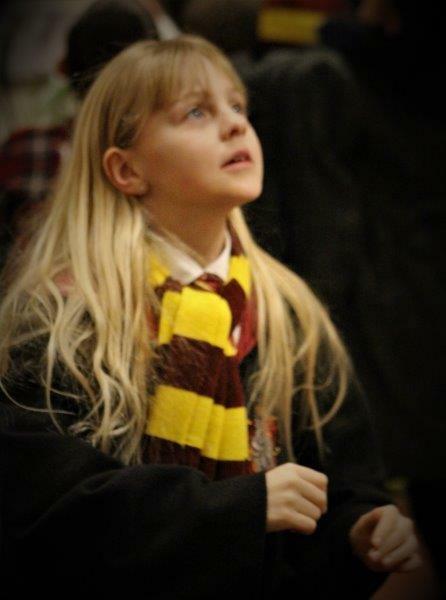 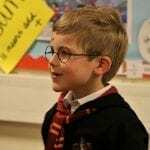 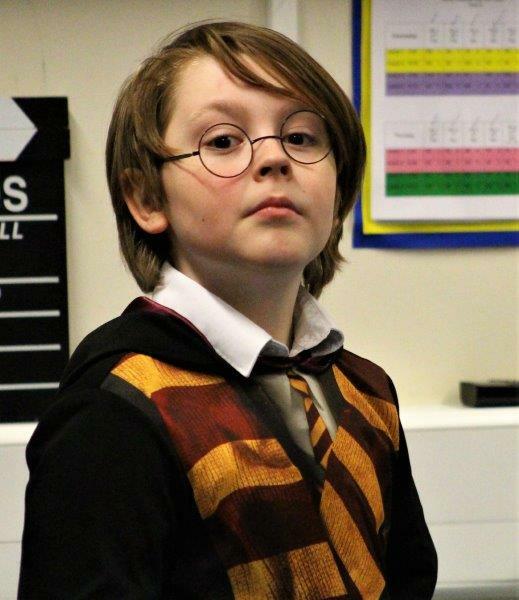 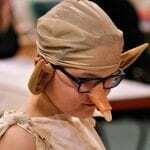 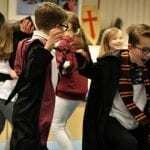 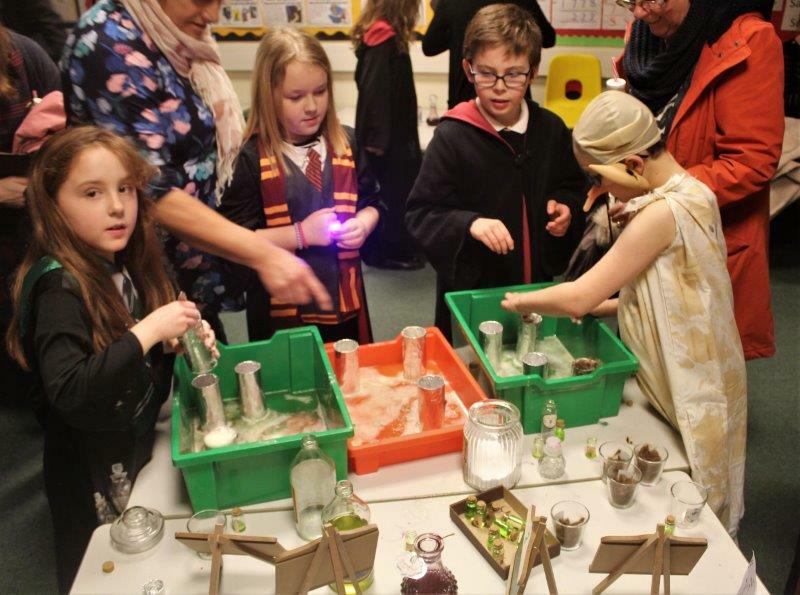 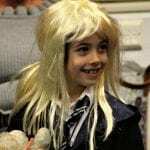 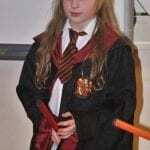 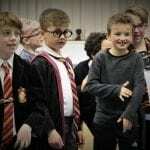 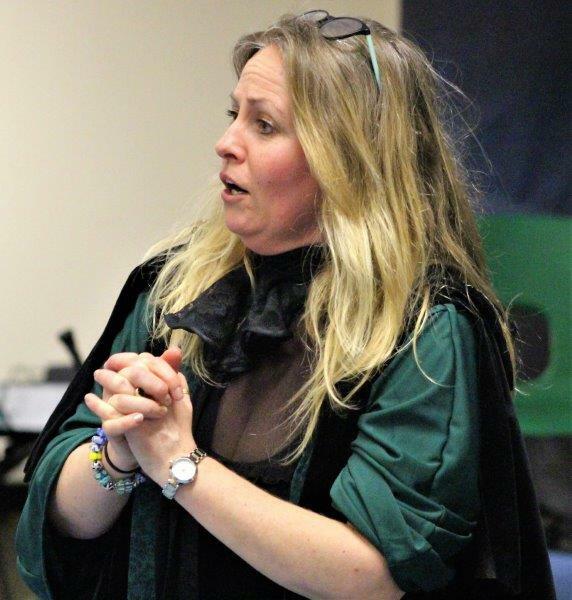 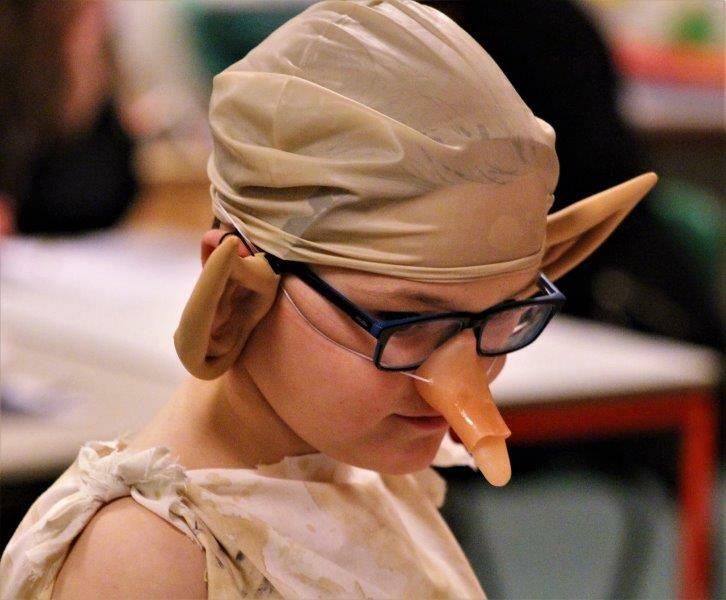 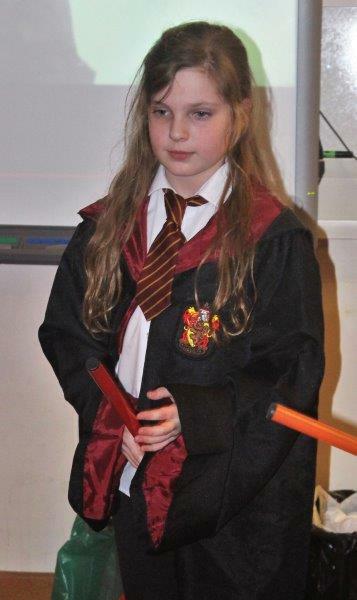 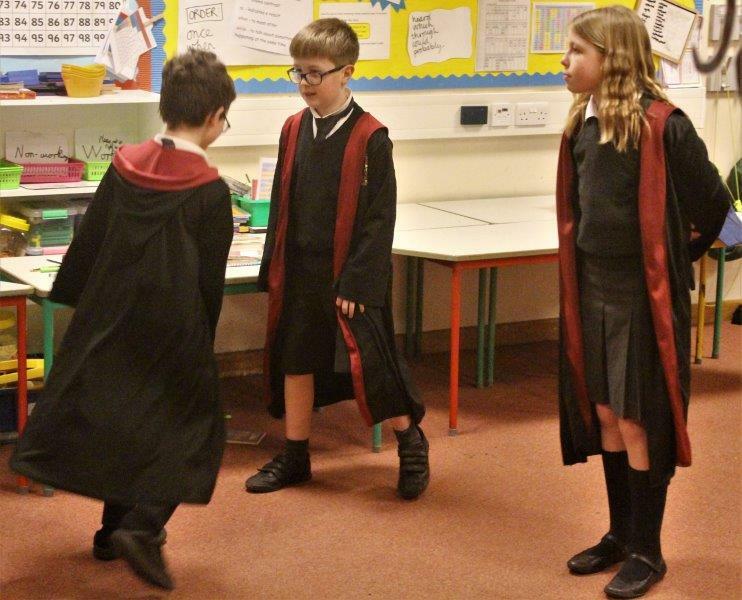 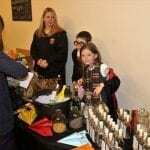 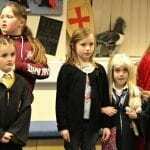 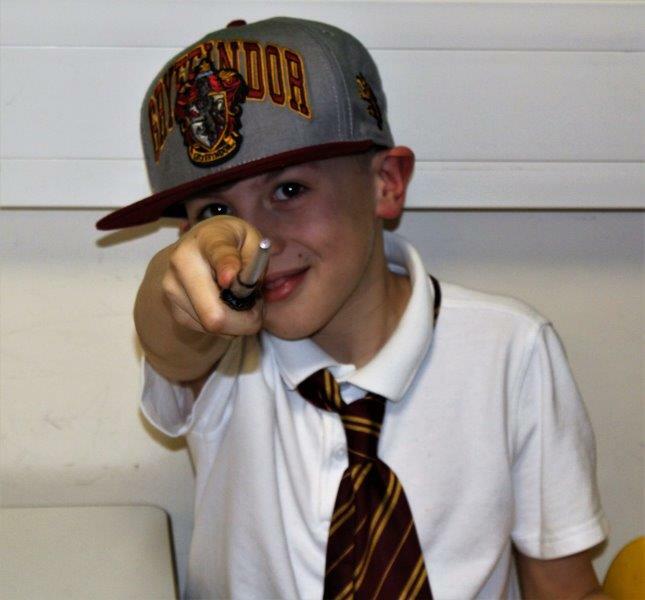 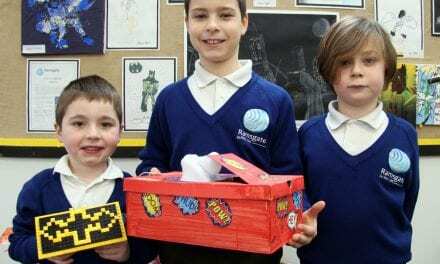 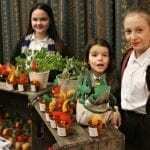 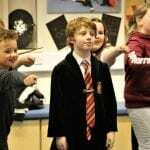 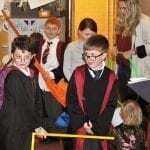 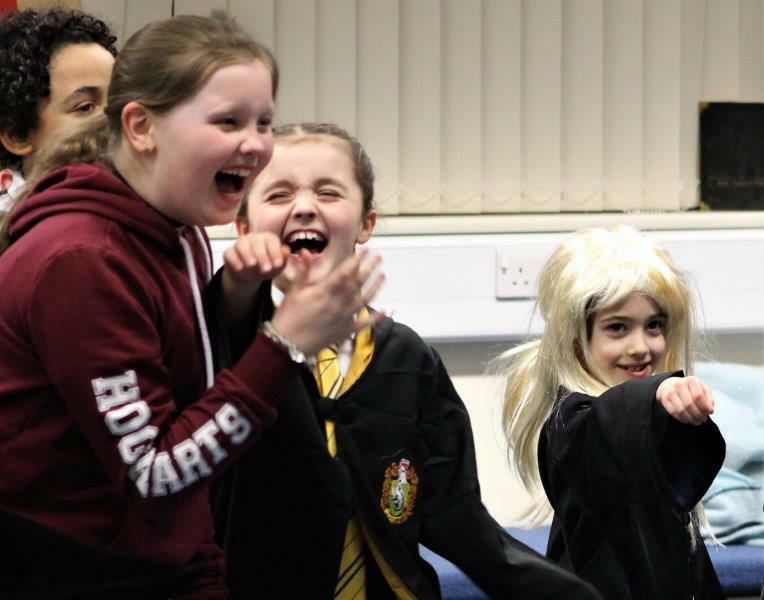 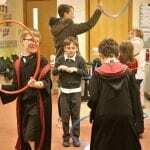 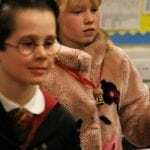 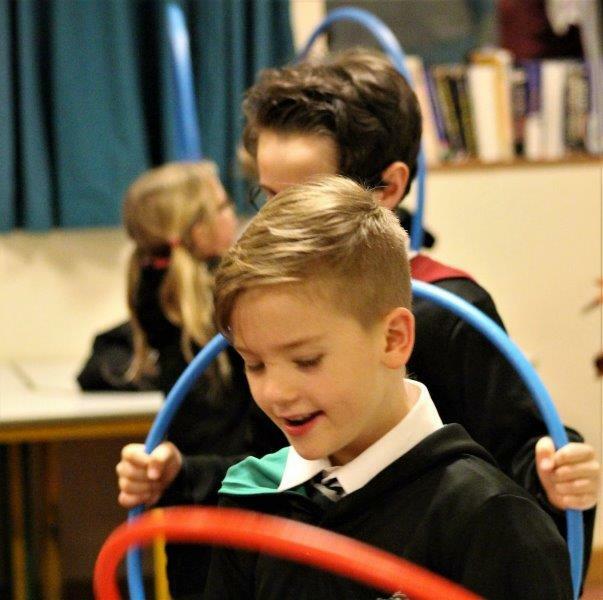 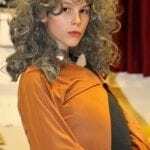 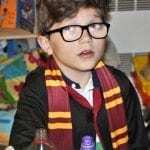 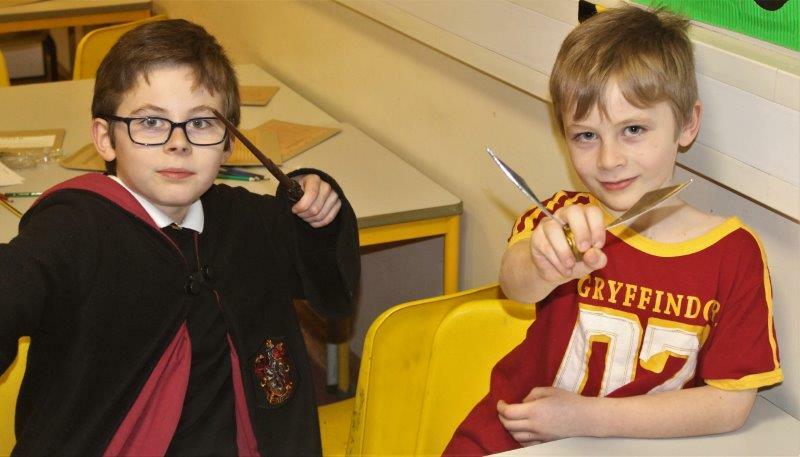 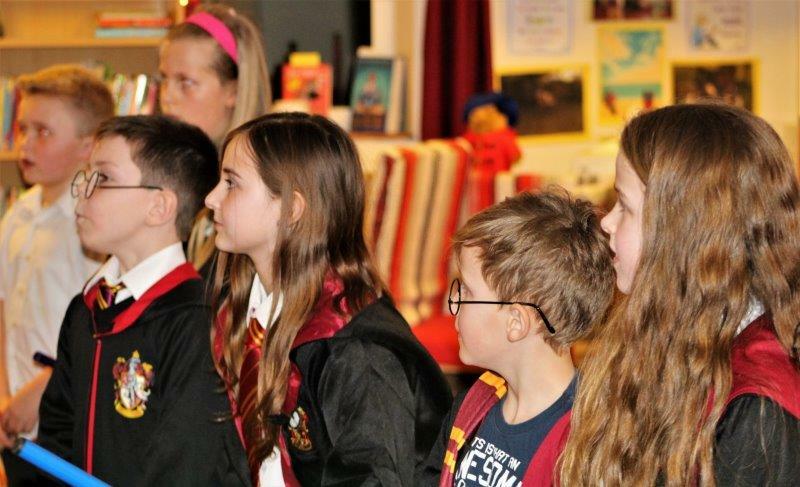 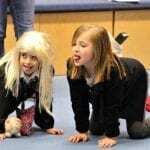 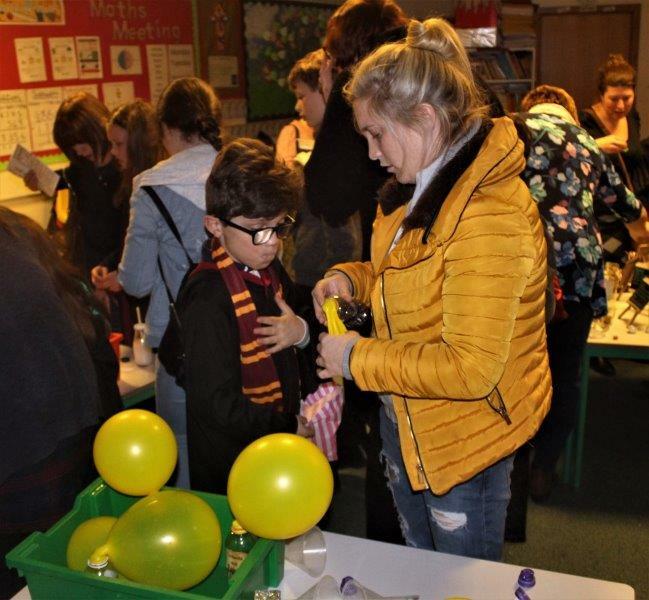 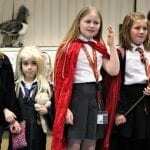 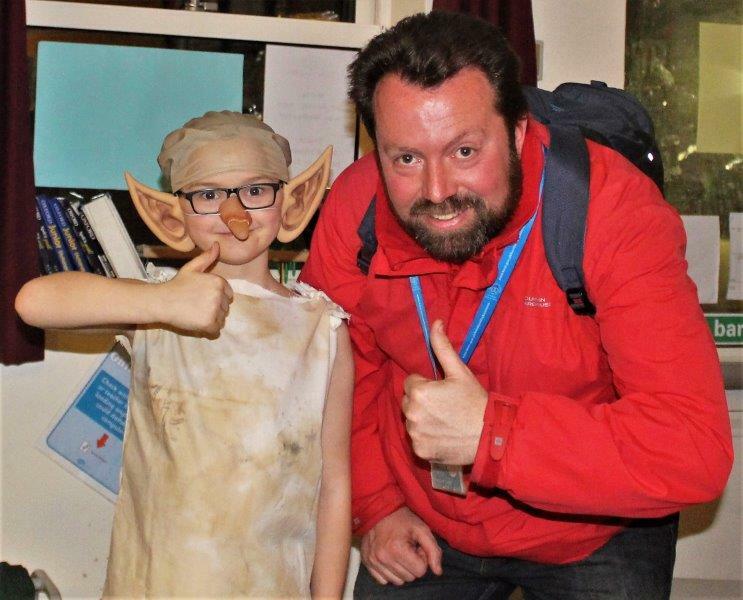 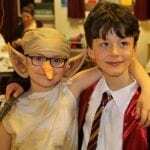 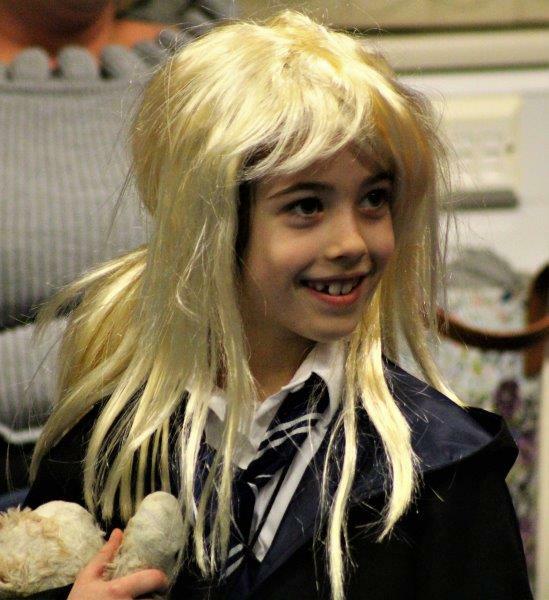 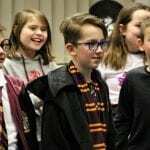 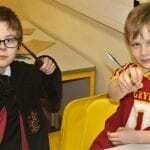 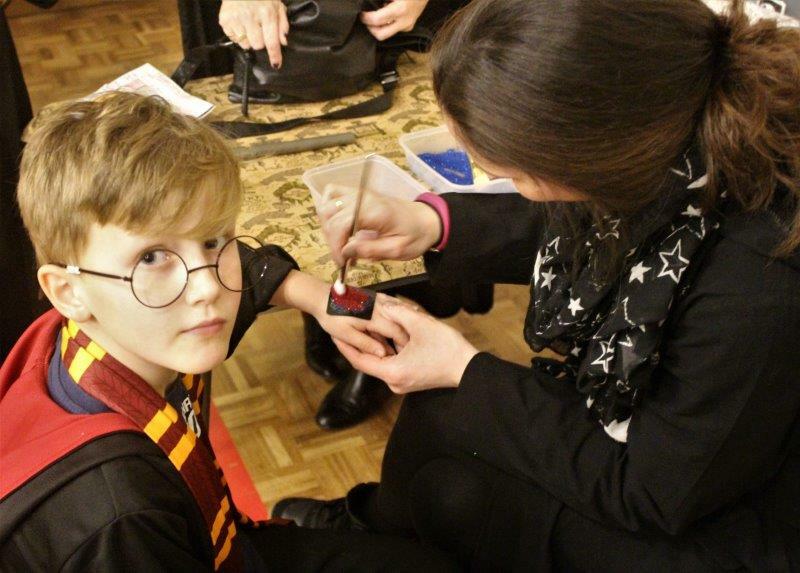 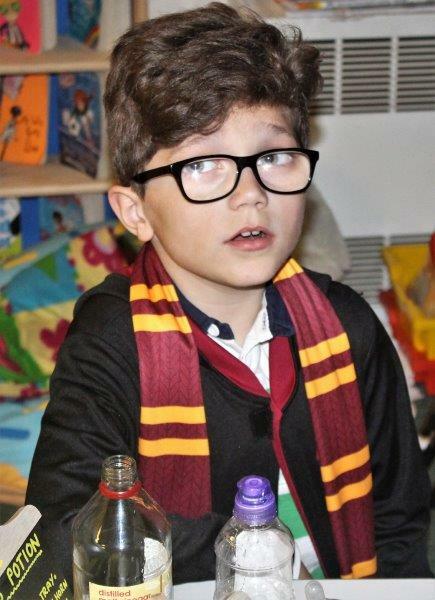 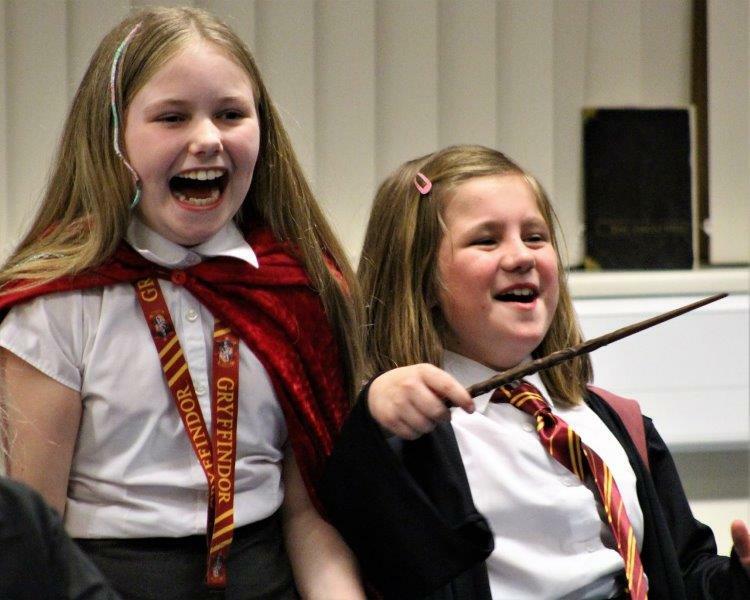 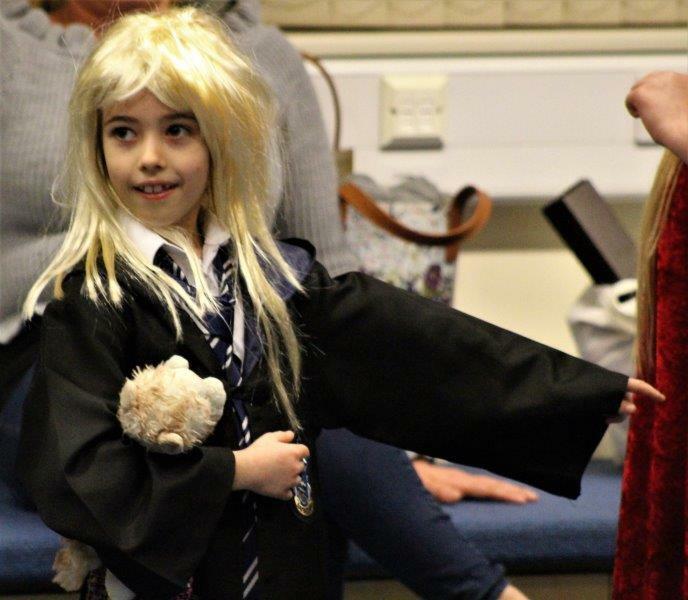 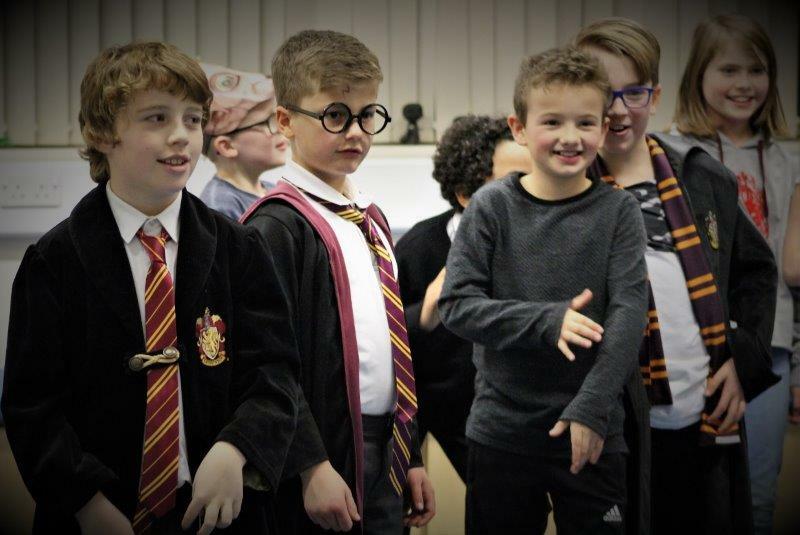 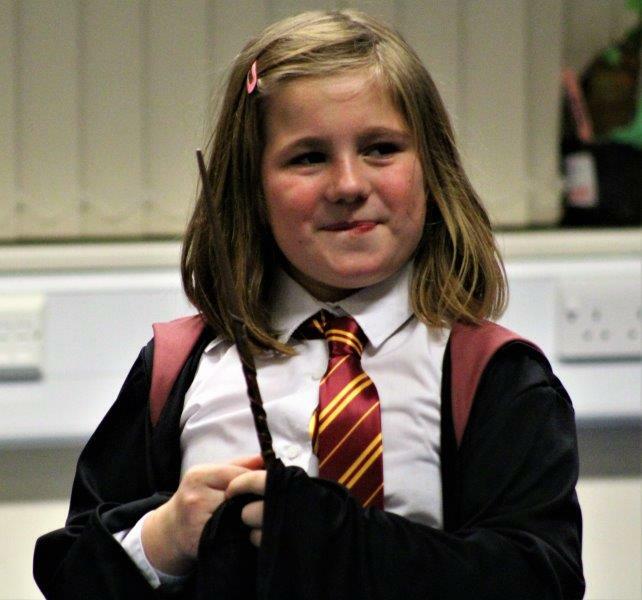 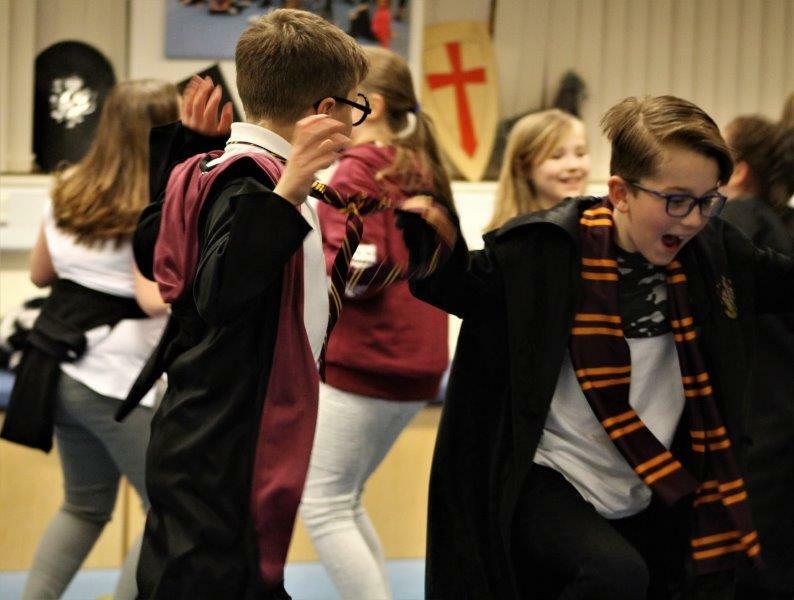 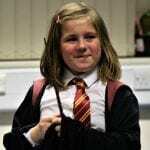 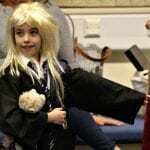 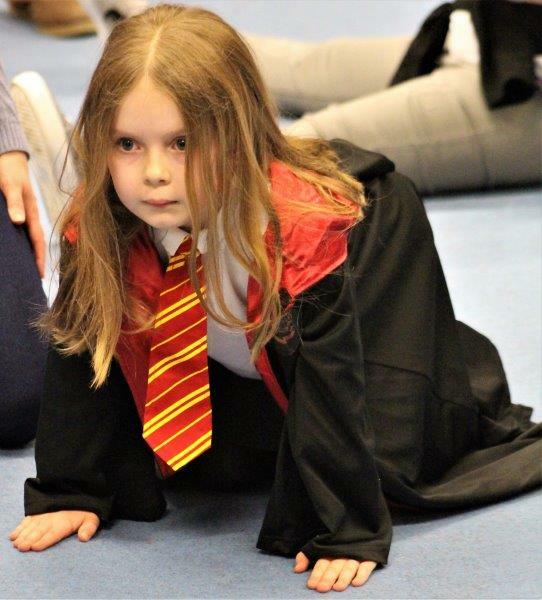 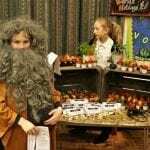 St Peter-in-Thanet C of E Junior School looked very different last night (Thursday) as Harry Potter fever set in and the school was transformed into Thanet’s very own version of Hogwarts School of Witchcraft and Wizardry. 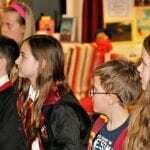 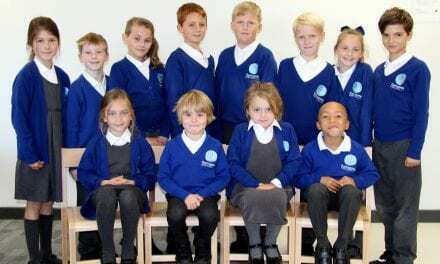 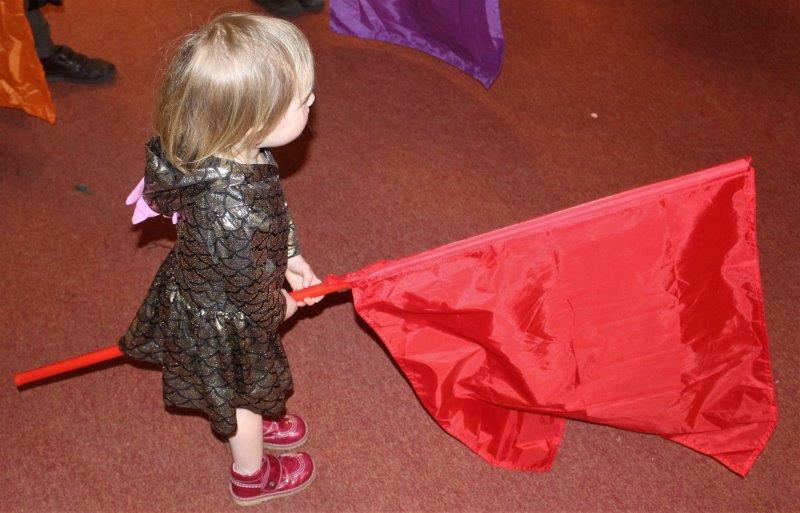 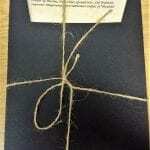 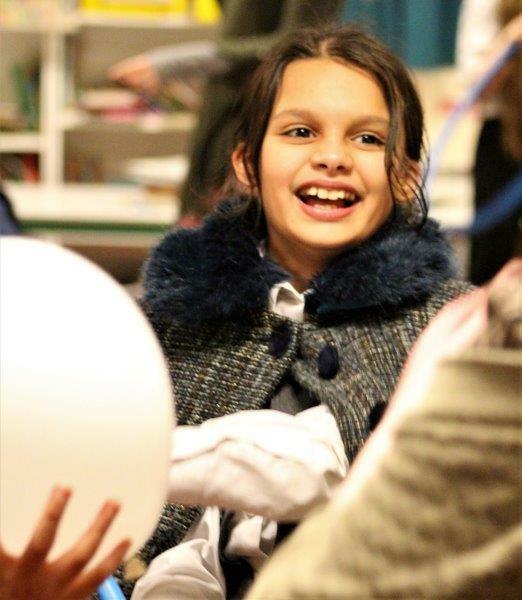 The event was arranged as a celebration of the school’s ‘Reading for Pleasure’ initiative. 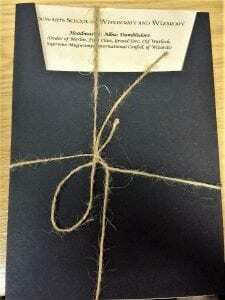 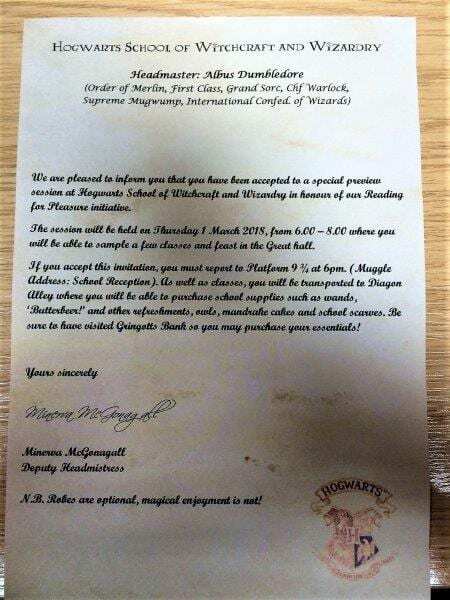 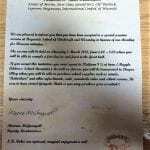 I was a genuinely surprised when I received an official invitation to attend the Hogwarts Event from the World’s most famous Deputy Headmistress, Professor Minerva McGonagall, O.M. 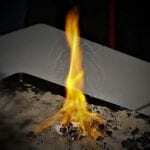 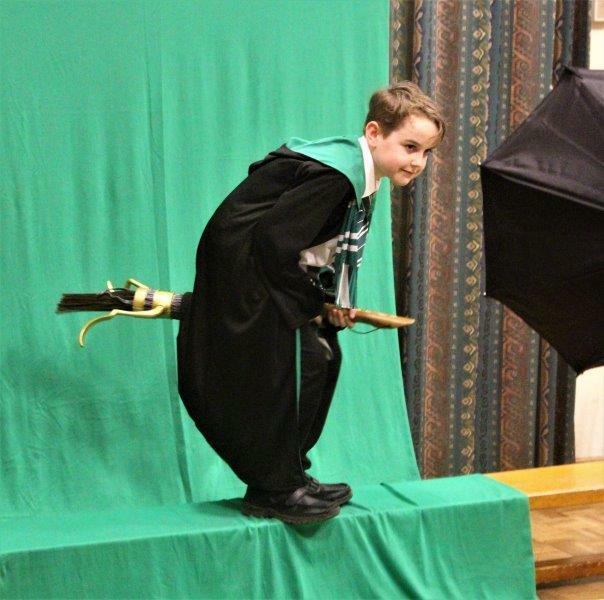 (First Class). 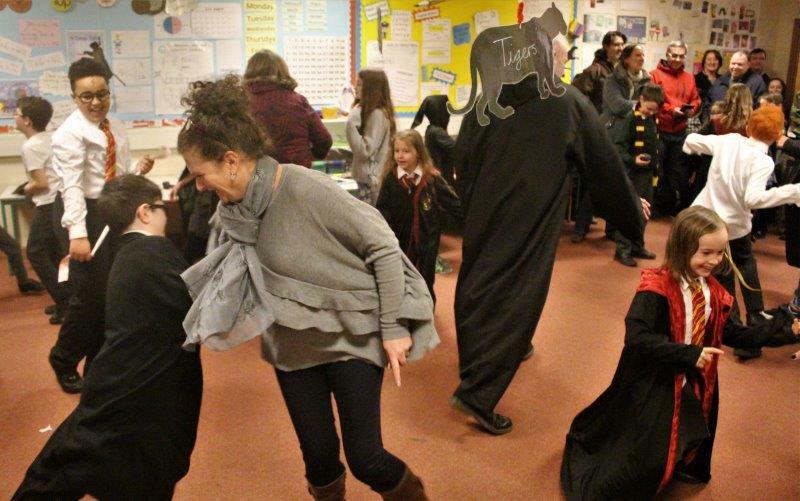 I ignored the first invitation, and the second, but they just kept on coming and, before I knew it, there were owls everywhere (come on, humour me). 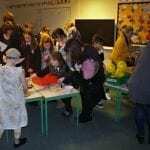 As I arrived at the school, a queue had already started to form outside the entrance. 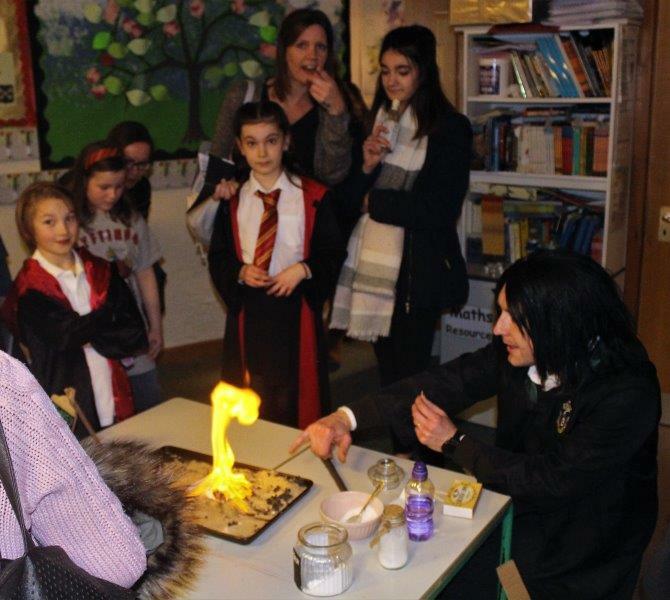 It was clear this was going to be a very busy and popular event. 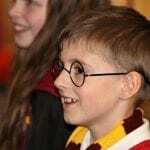 As I walked through the secret entrance at Platform 9 3/4 I was greeted by the familiar soundtrack from the movie. There were young wizards everywhere and it looked like every character from the successful book and movie series had turned up. I was handed my ‘Welcome Pack’ for the evening which explained the different activities that were on offer as well as a set of very specific rules. 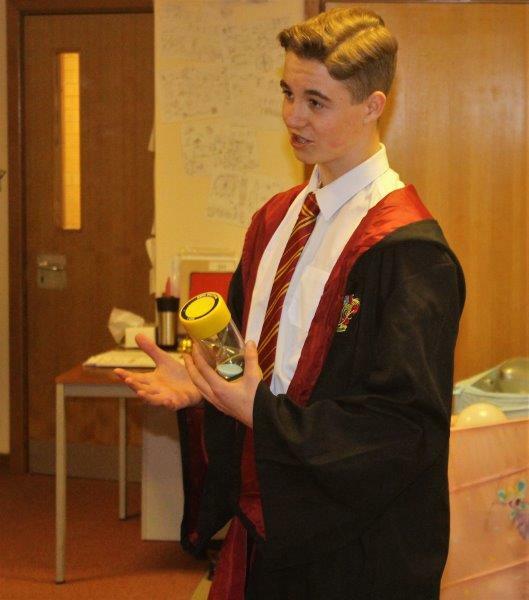 I was beginning to worry, but there was really no need. 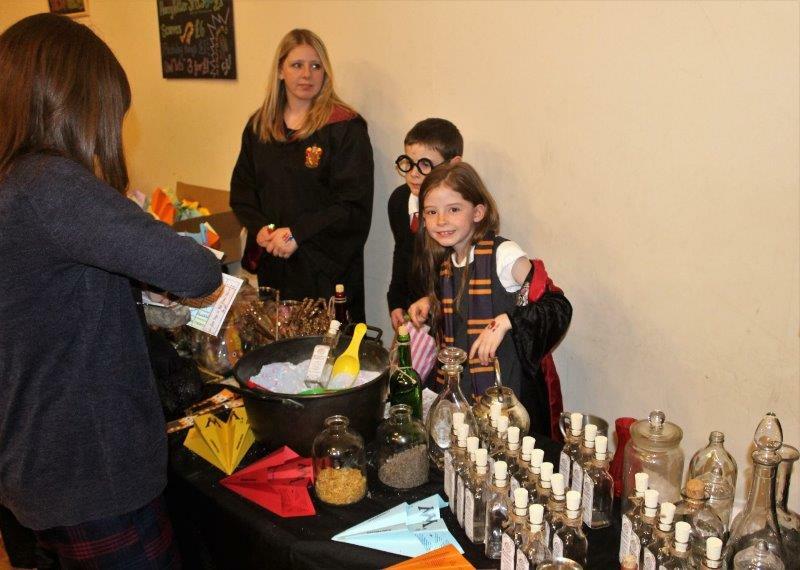 Young wizards were available at every turn to point guests in the right direction and help them if they had any questions. 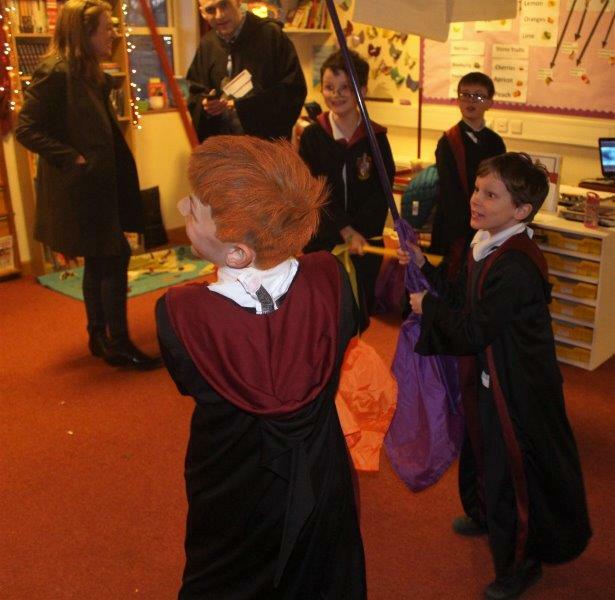 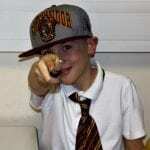 They were all fantastic as the groups of visitors moved seamlessly around the school to the next activity. 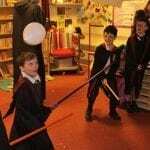 I started off visiting the Quidditch activities, where the guests were treated to a series of games to sharpen their skills. 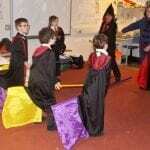 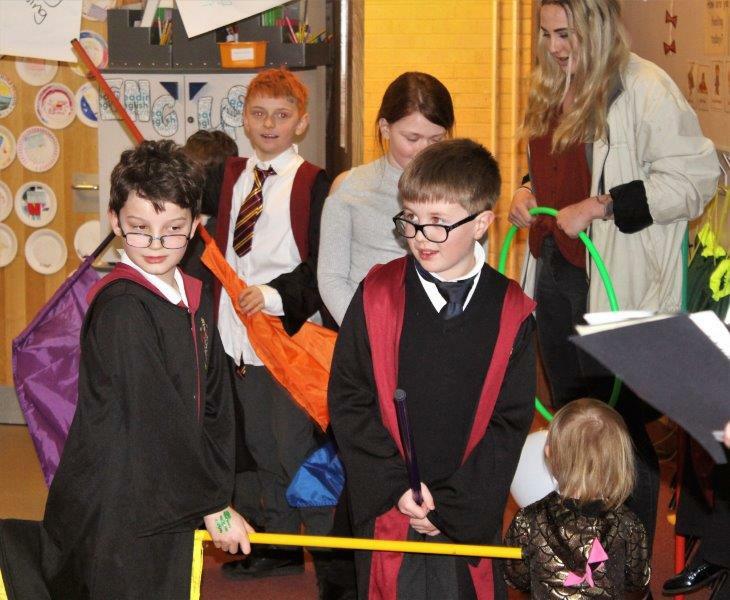 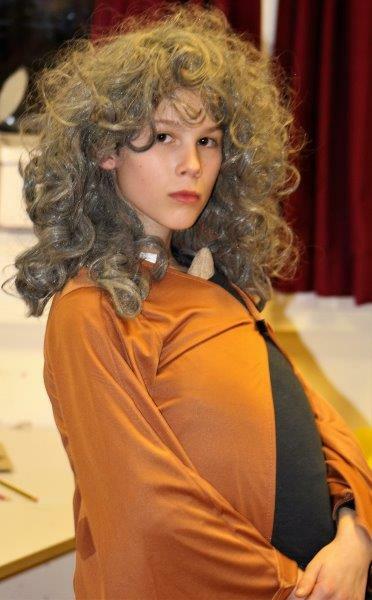 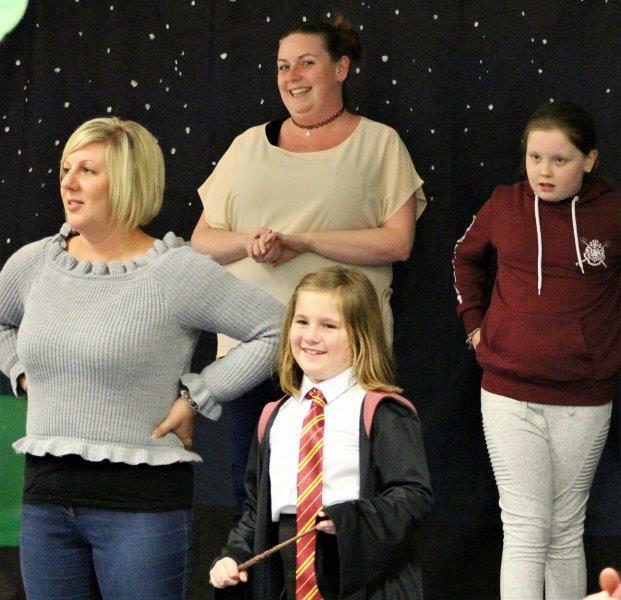 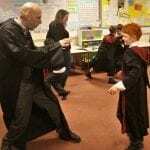 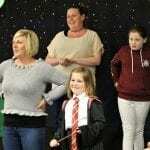 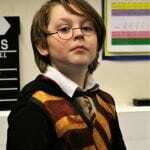 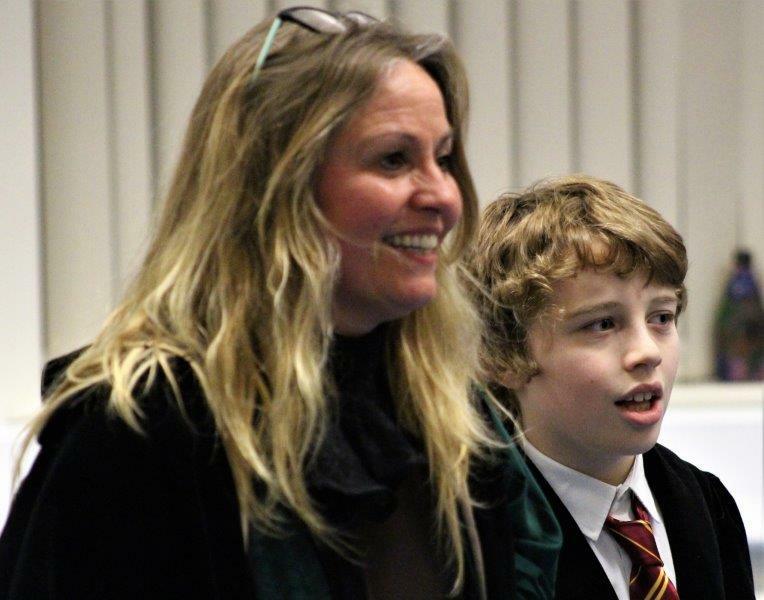 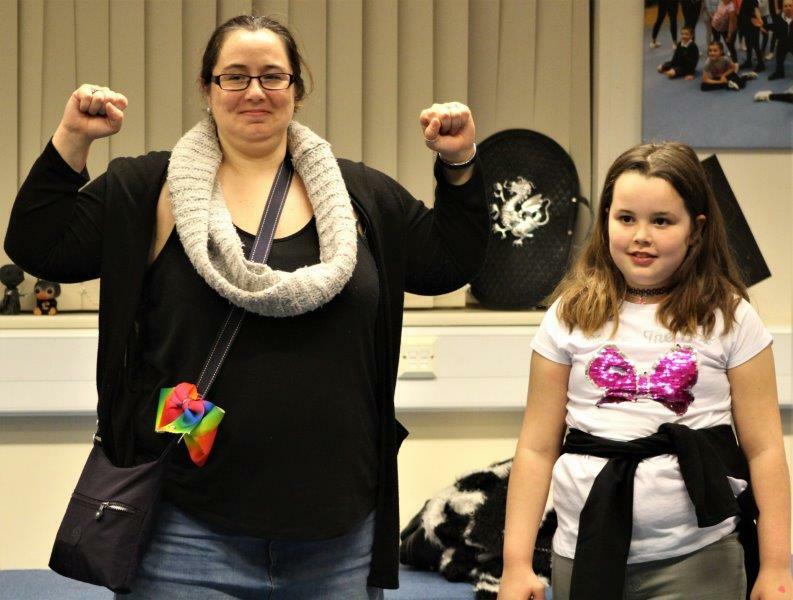 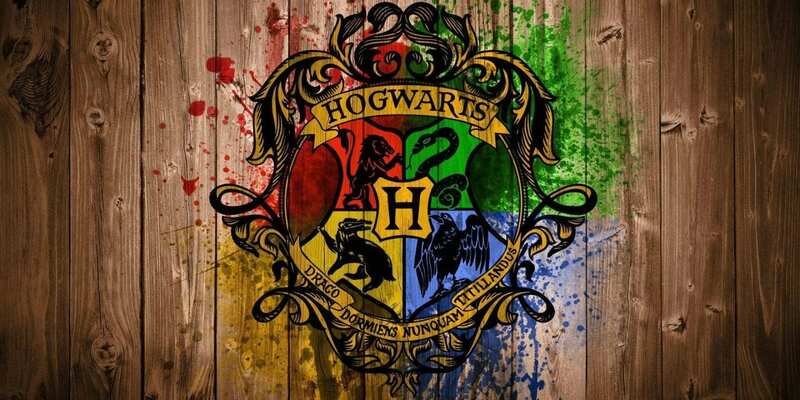 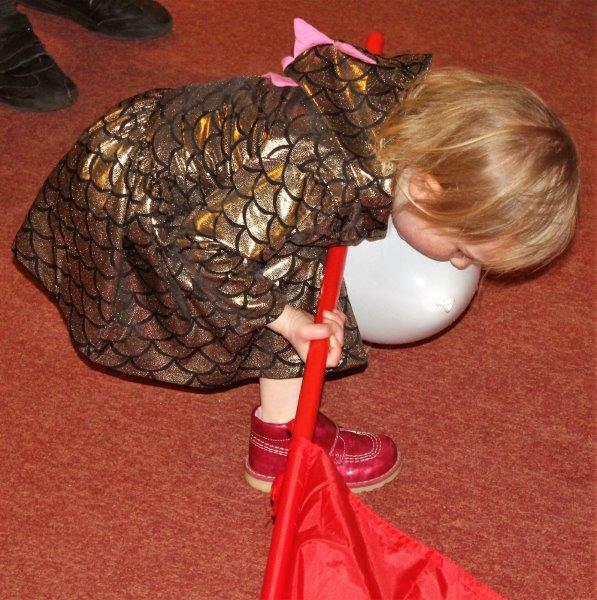 It was all great fun, as the young wizards and their families competed against each other in a series of challenges. 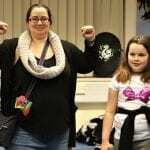 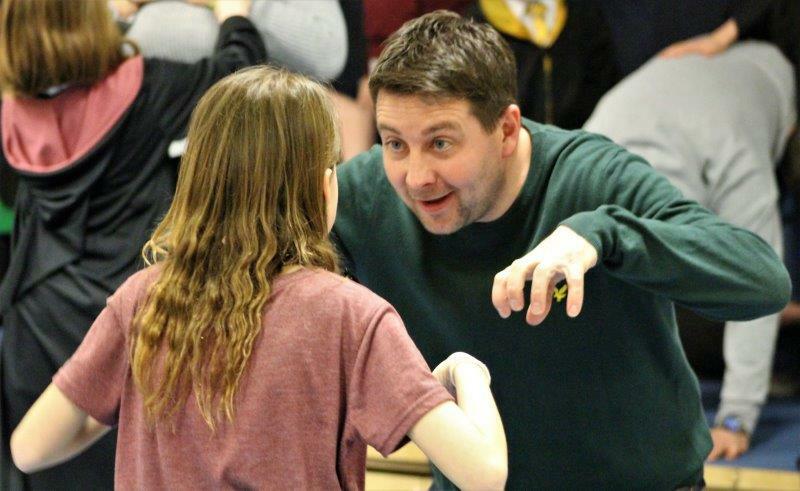 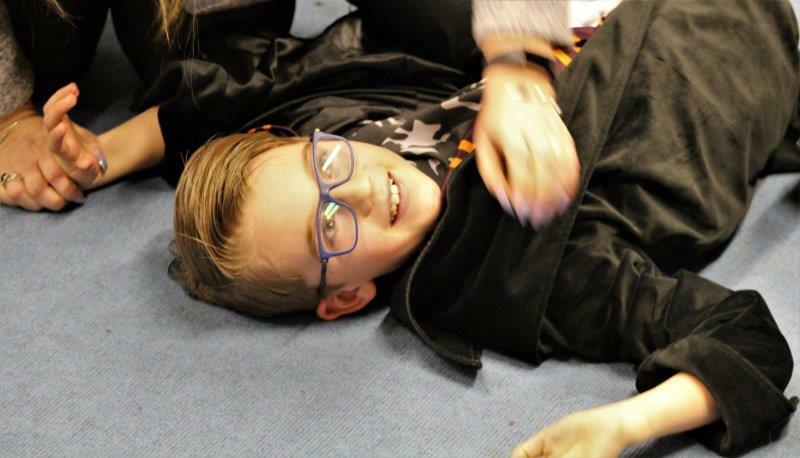 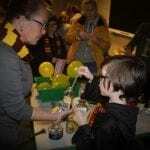 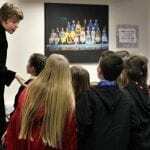 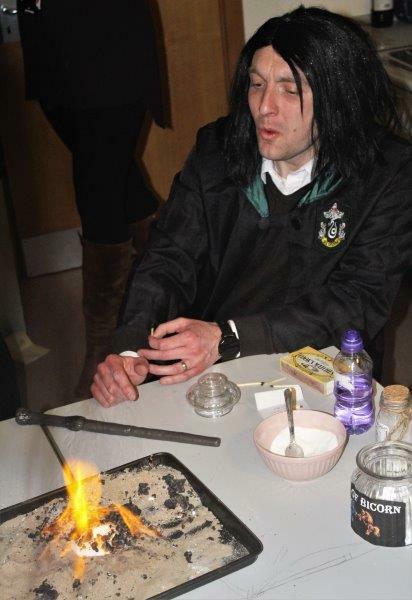 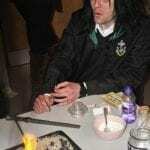 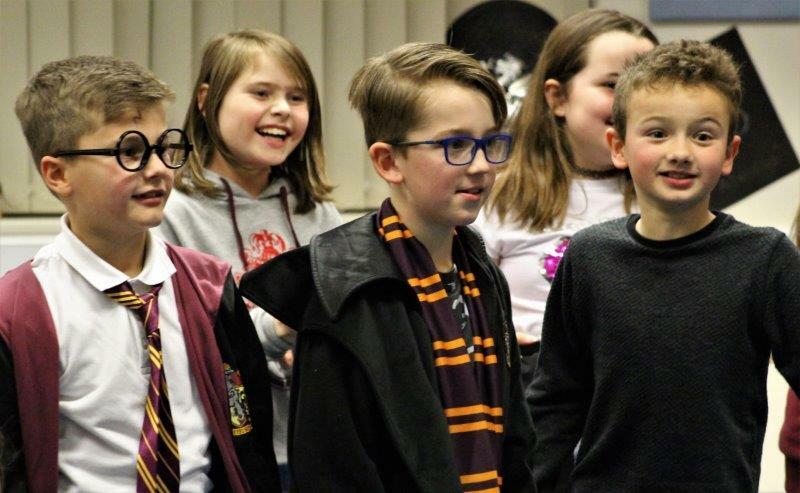 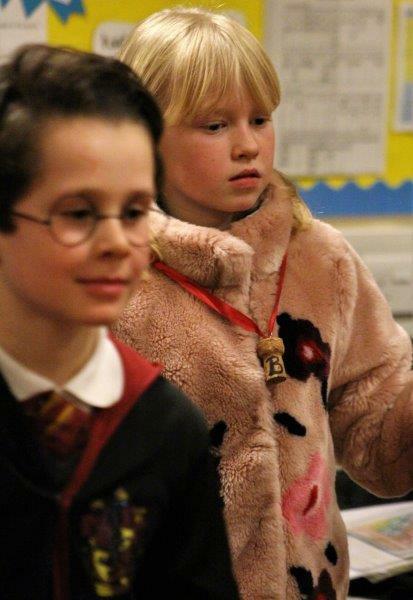 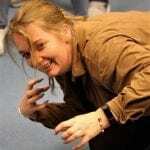 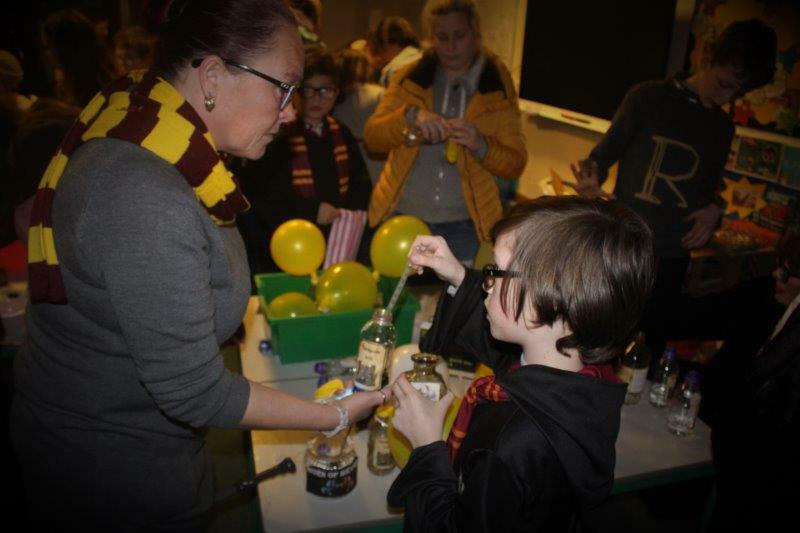 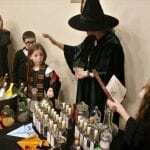 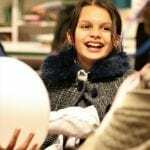 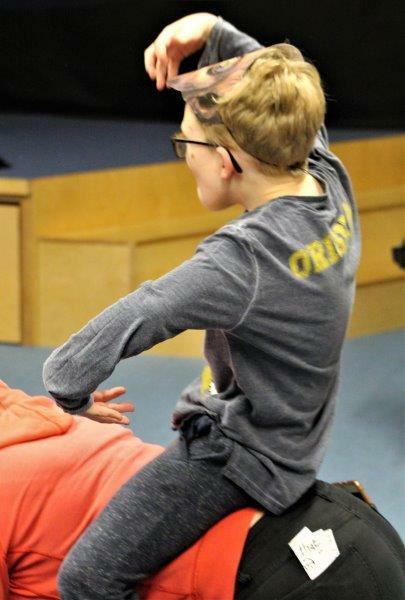 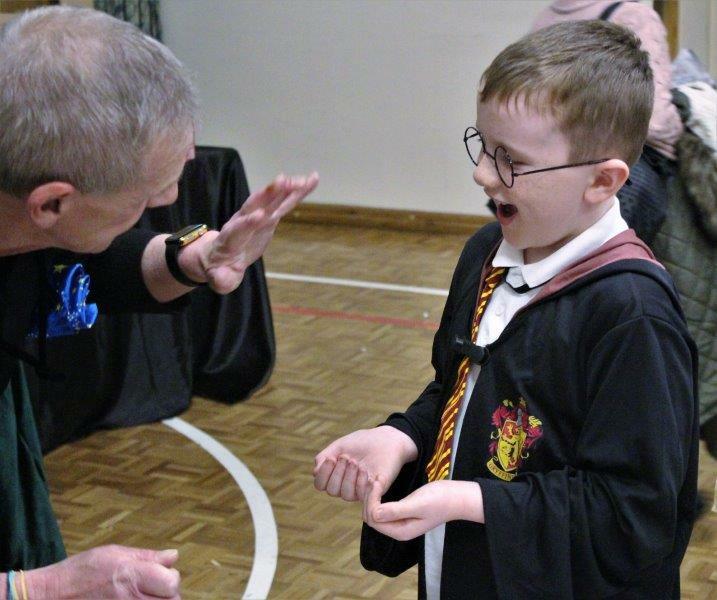 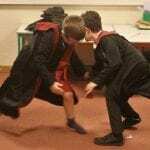 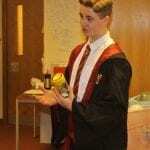 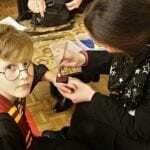 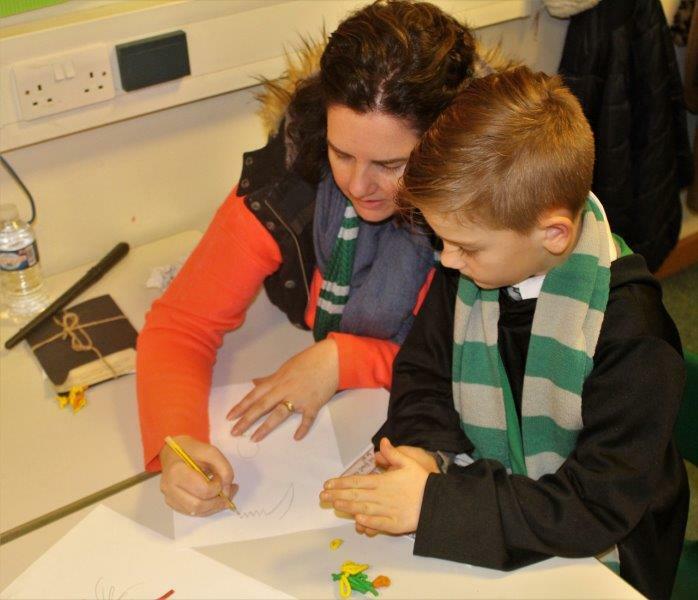 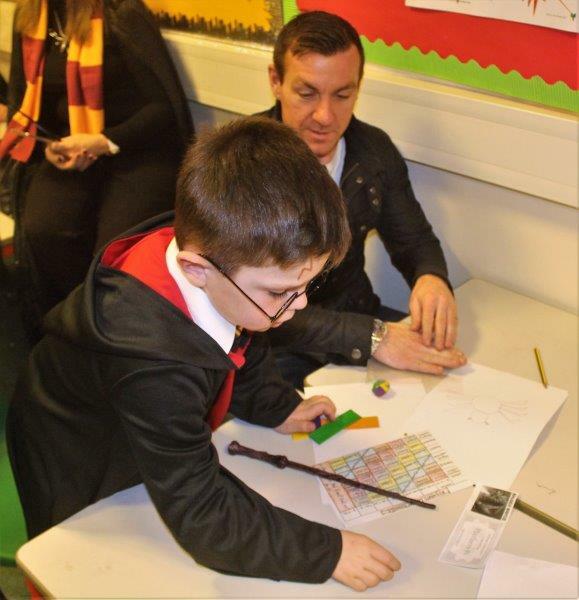 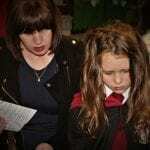 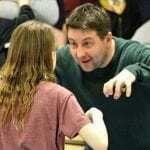 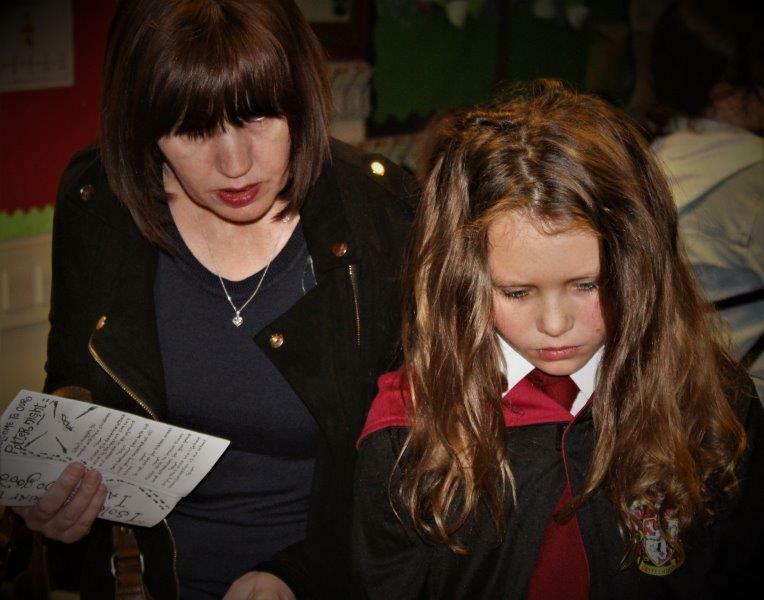 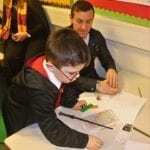 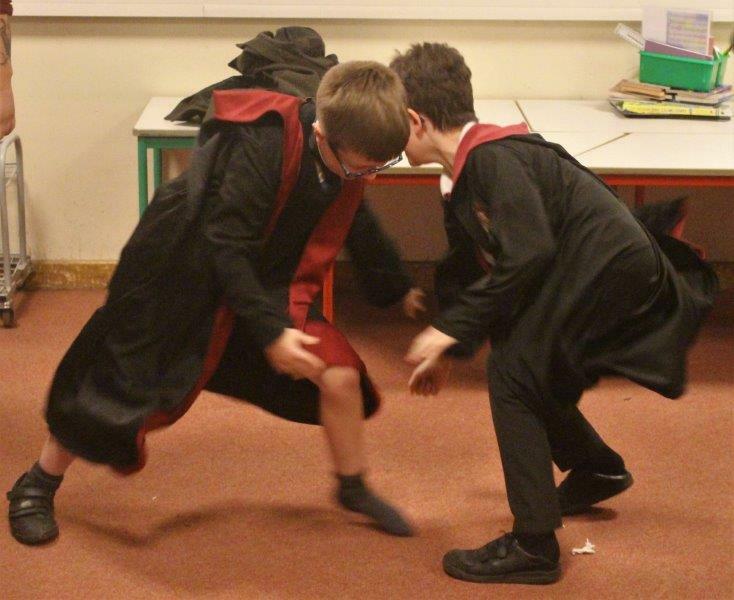 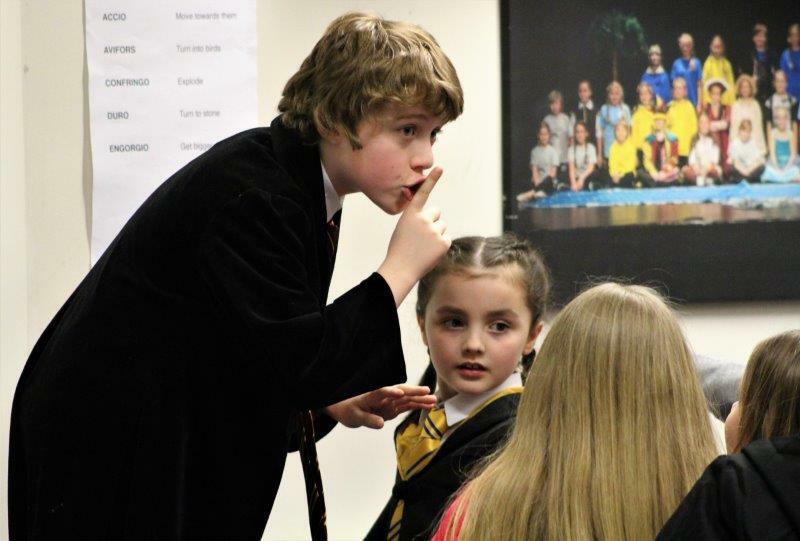 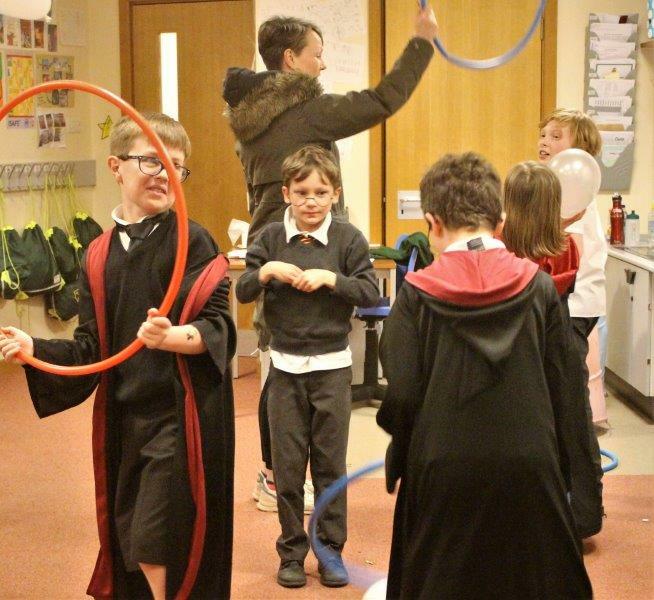 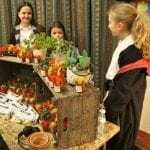 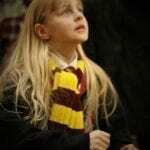 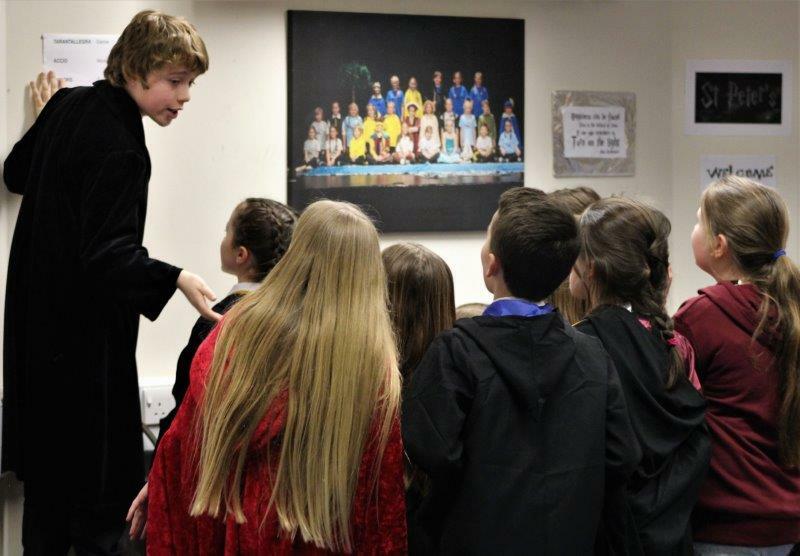 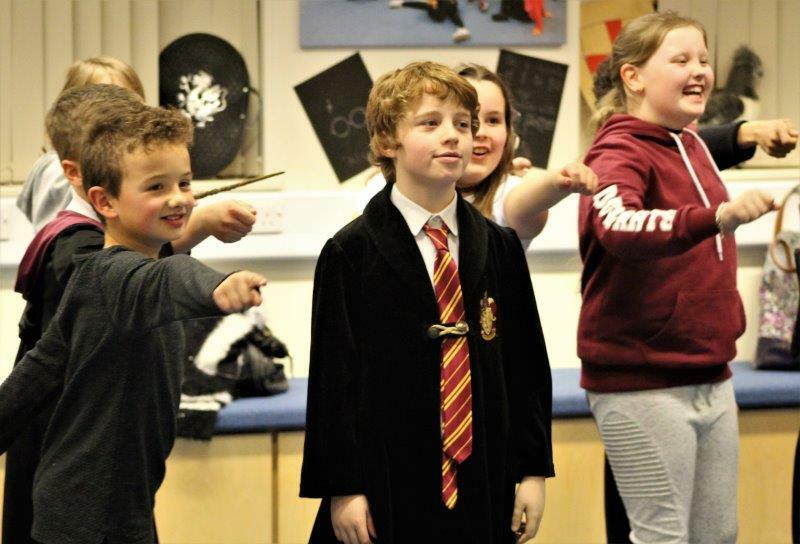 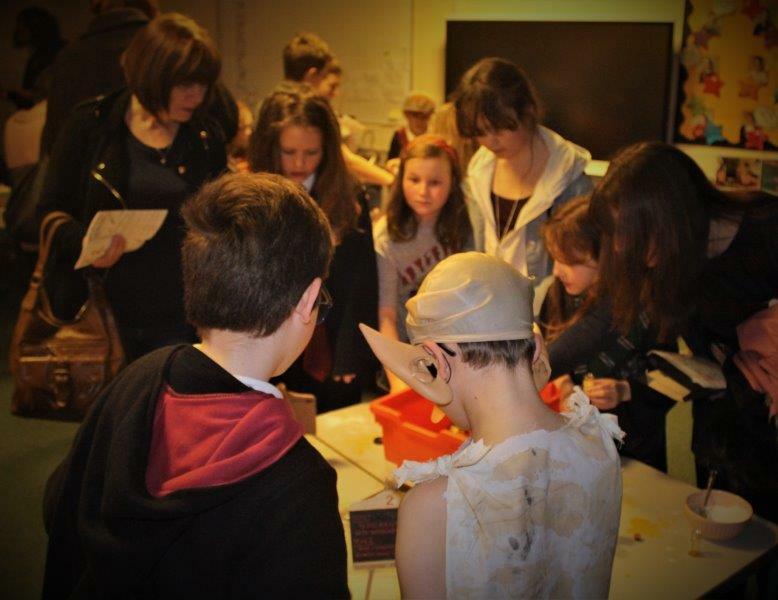 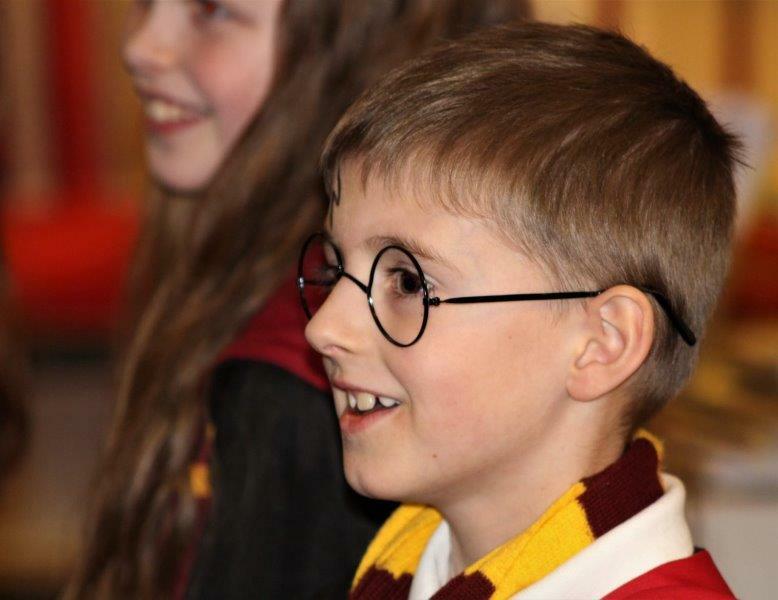 Other activities included Potter’s Potions, Transfiguration, The Great Hall and Hermione’s History but my personal favourite was the Charms Class, where the visitors were treated to a Spell Masterclass, culminating in a Wizards’ face-off between the youngsters and their families. 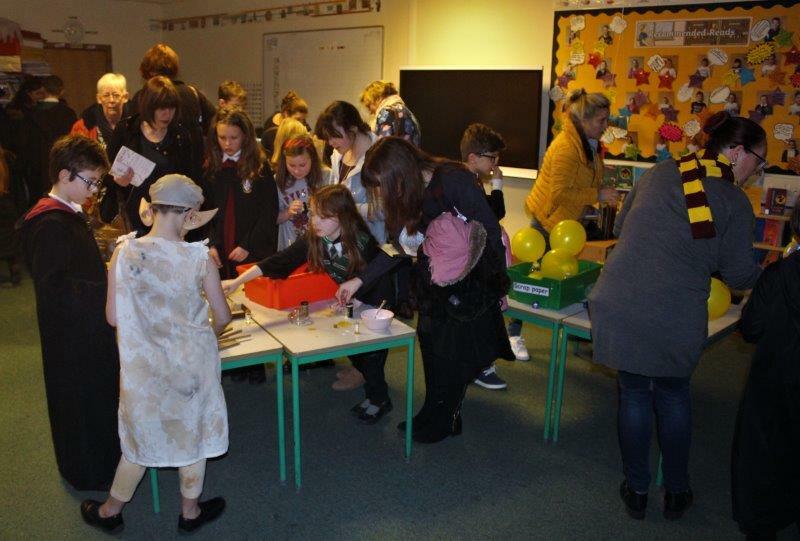 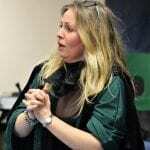 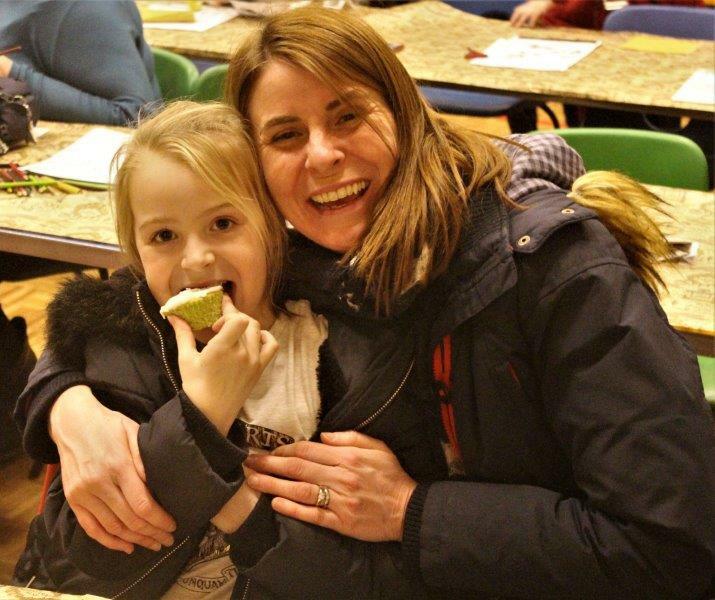 It was all great fun, and everyone I spoke with during the event was enjoying their evening. 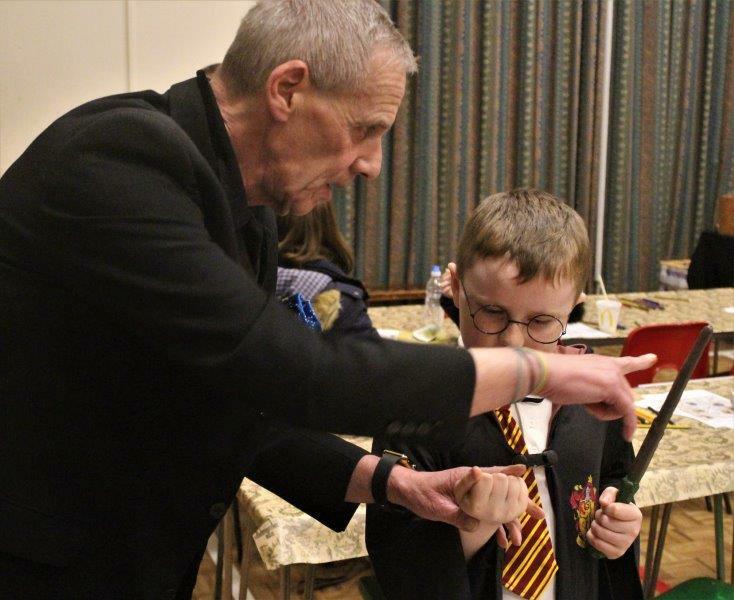 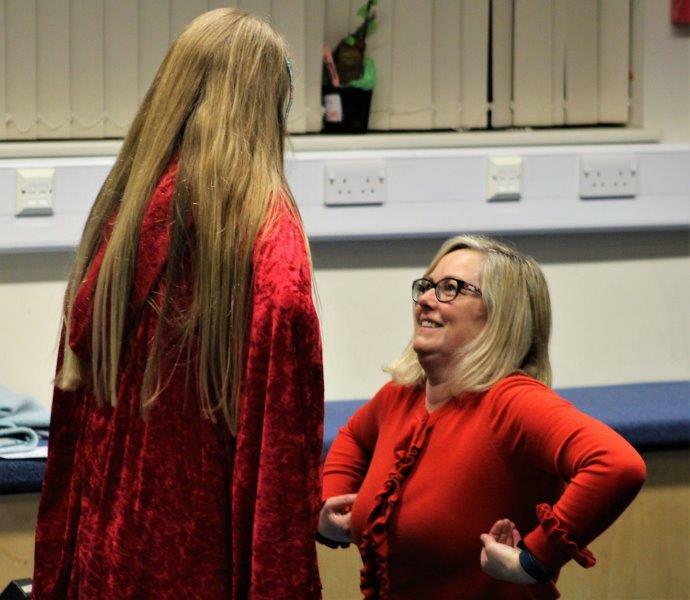 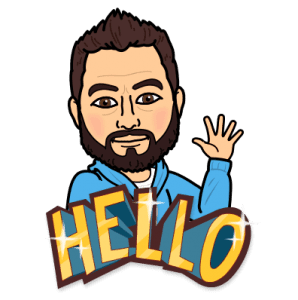 I would like to thank the staff from St Peter’s (sorry … Hogwarts) for inviting me along to this amazing evening and would also like to give a special mention the fantastic effort that everyone attending put into making the event such a success. 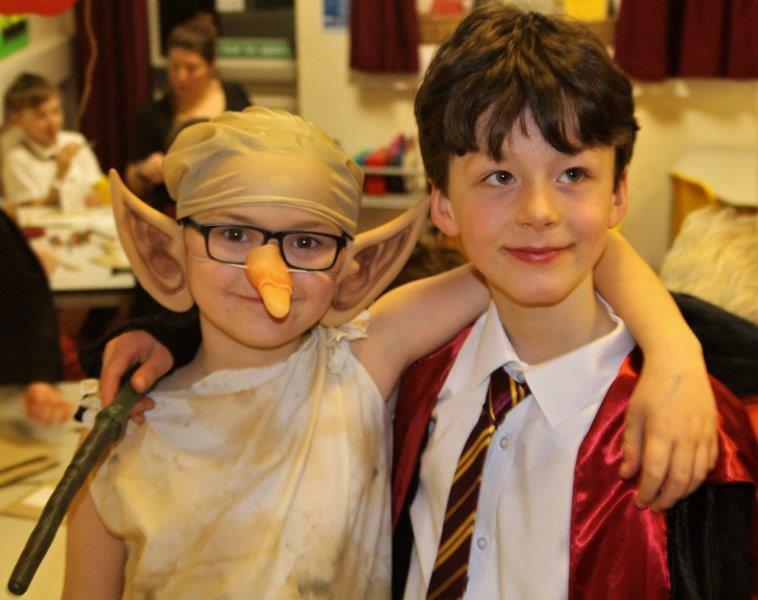 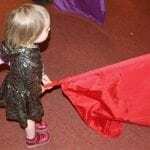 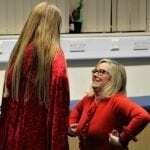 Please enjoy our gallery from this magical evening and feel free to share this article with anyone who may be interested.